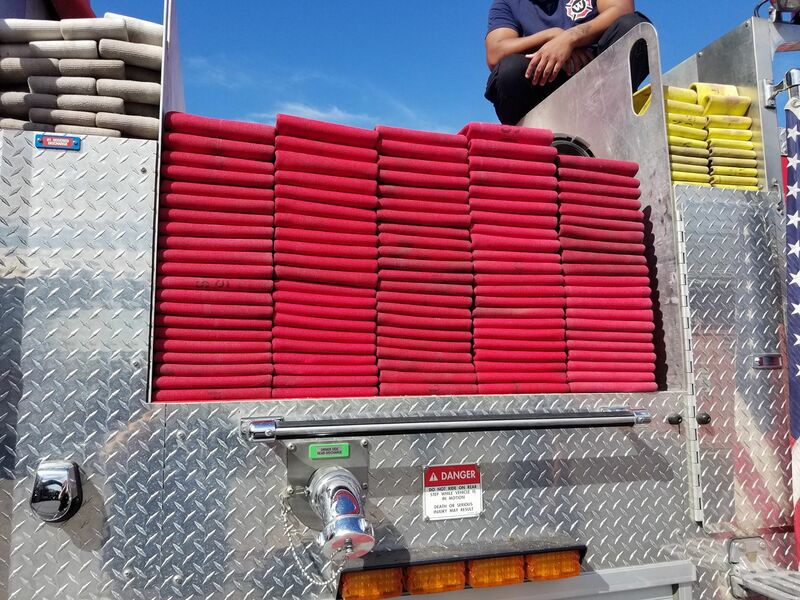 As Waterway Coops we love what we do and we want to give every fire department a chance to hear about our services. Check the events listings below and find out when we are in a city near you. 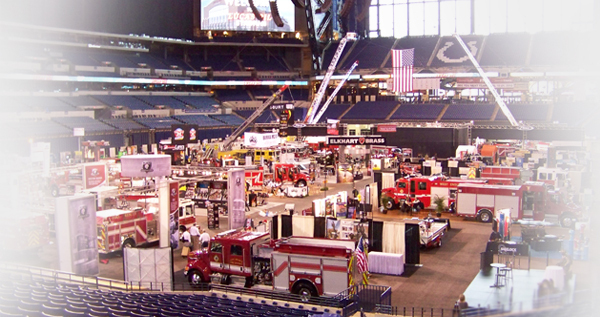 FDIC International is the largest gathering of fire professionals worldwide. Stop by, and have a seat in the shade!